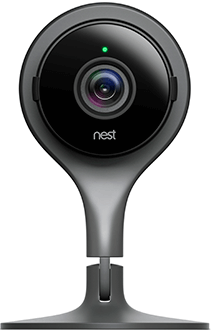 Plug in Nest Cam and download the Nest app to get started. Keep a watchful eye on what’s going on inside your home or make sure your dog is obeying your ‘no furniture’ rule. 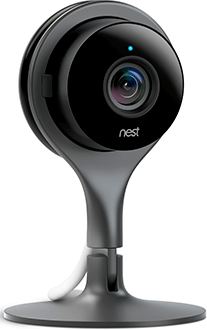 Nest Cam Indoor’s stand works in all homes, on all surfaces. Stand it on something flat, or mount it on a wall. The choice is yours. 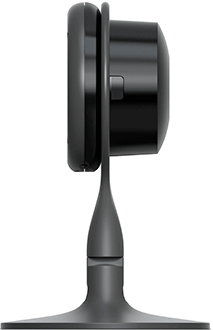 The built-in speaker and mic make it easy to hear what’s happening at home, get someone’s attention or tell the dog to get off the couch.